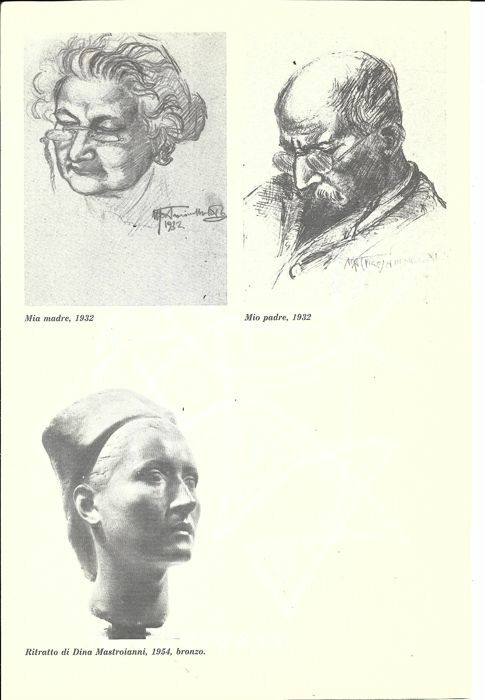 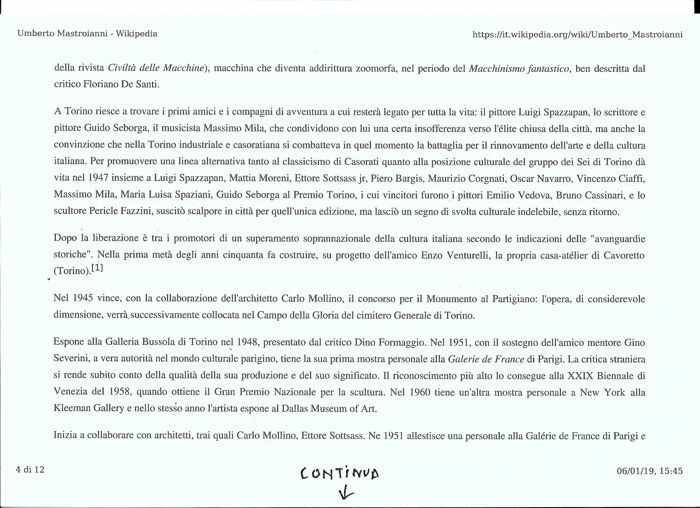 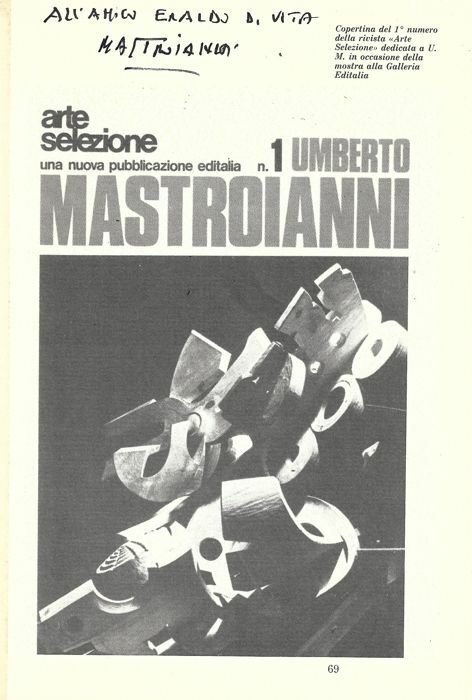 The drawing by Umberto Mastroianni was taken from page 11 of the issue no. 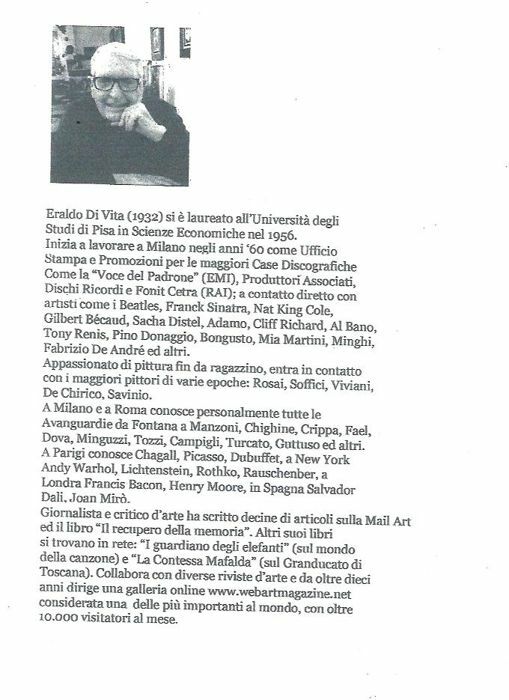 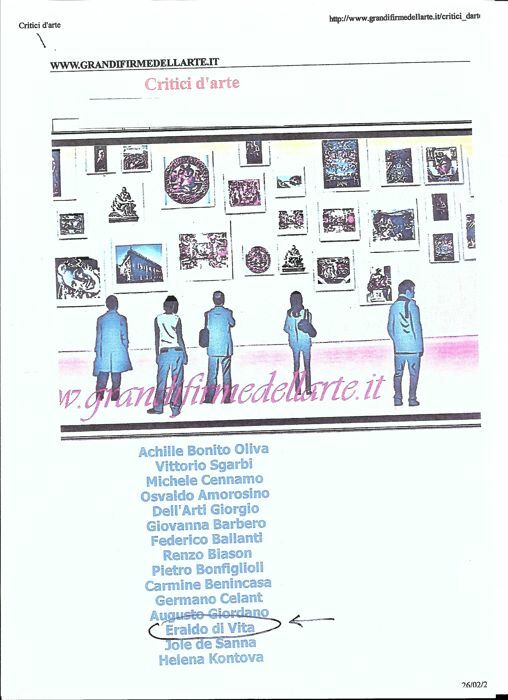 1 of the “Arte Selezione” magazine, dedicated to the Master for one of his exhibitions at the Editalia gallery. 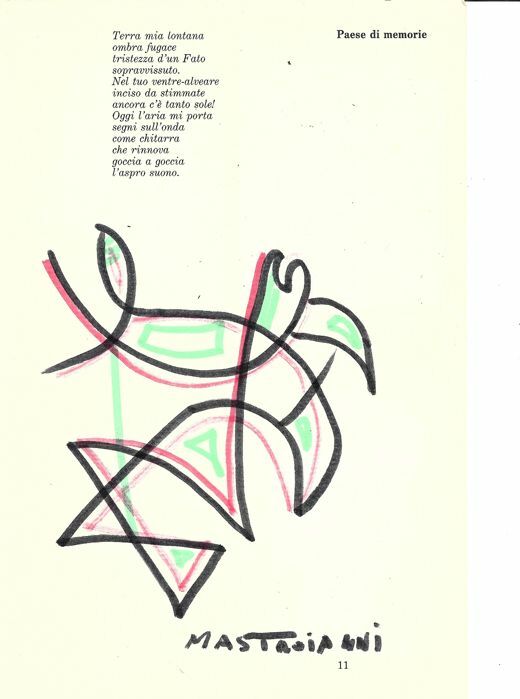 The magazine and the drawing are dedicated to the seller. 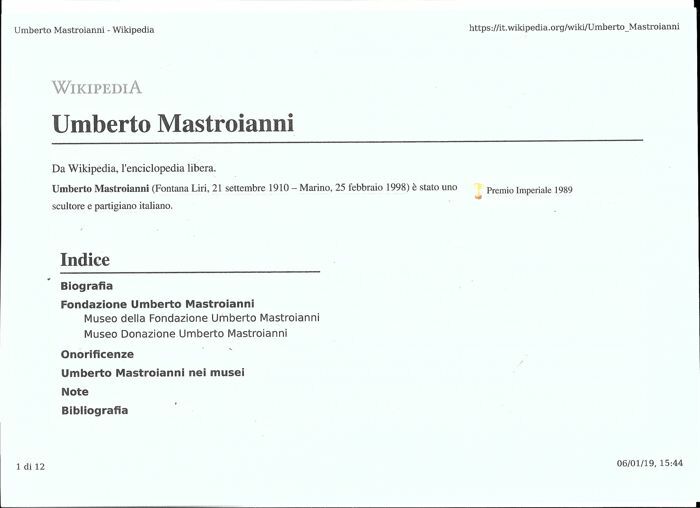 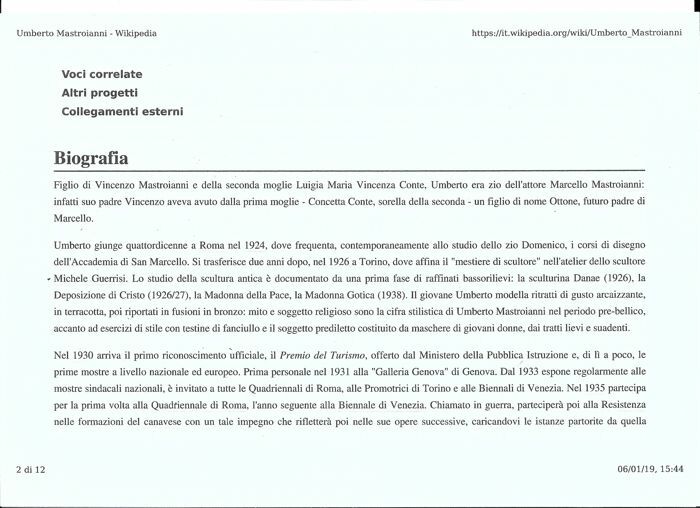 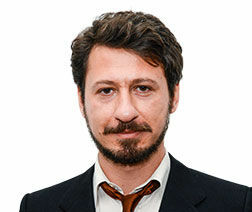 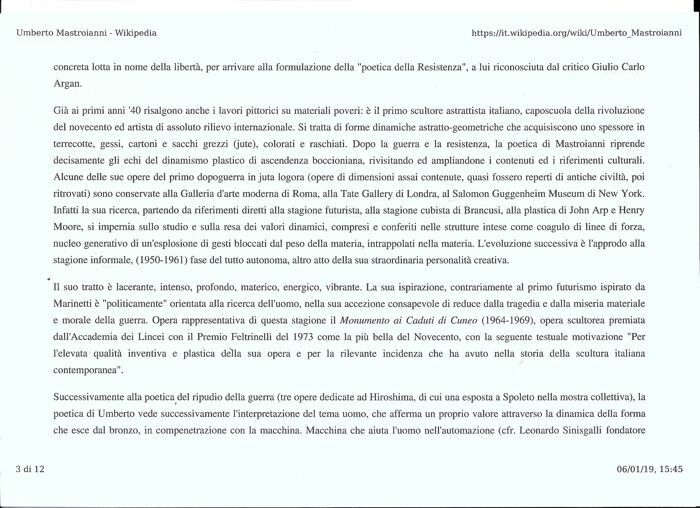 The poem “Paese di memorie” is by the Master Umberto Mastroianni.